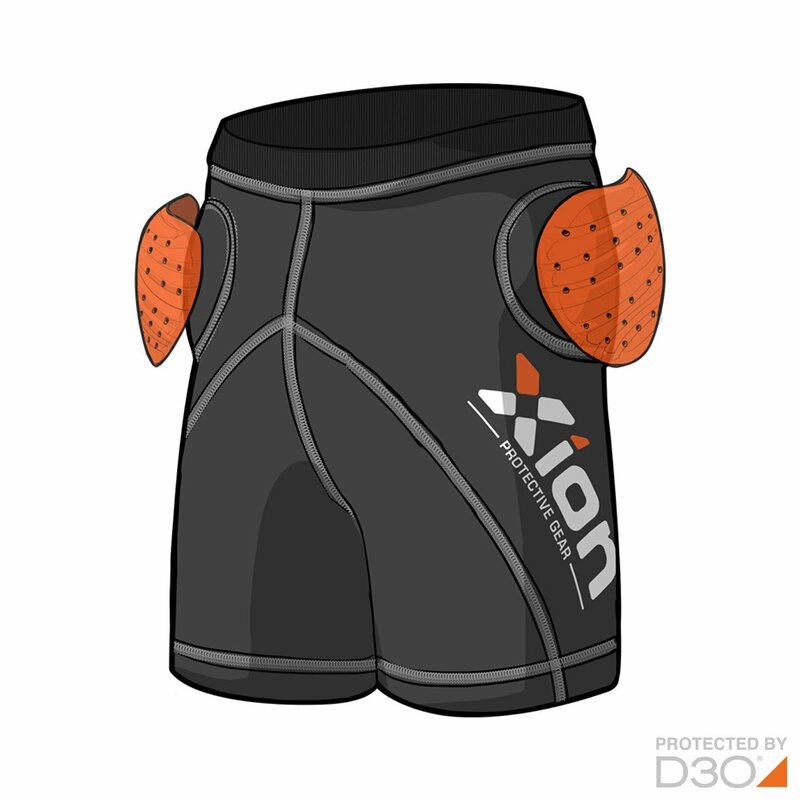 The XION® Protective Gear Crash Shorts JUNIOR provides protection in key areas. 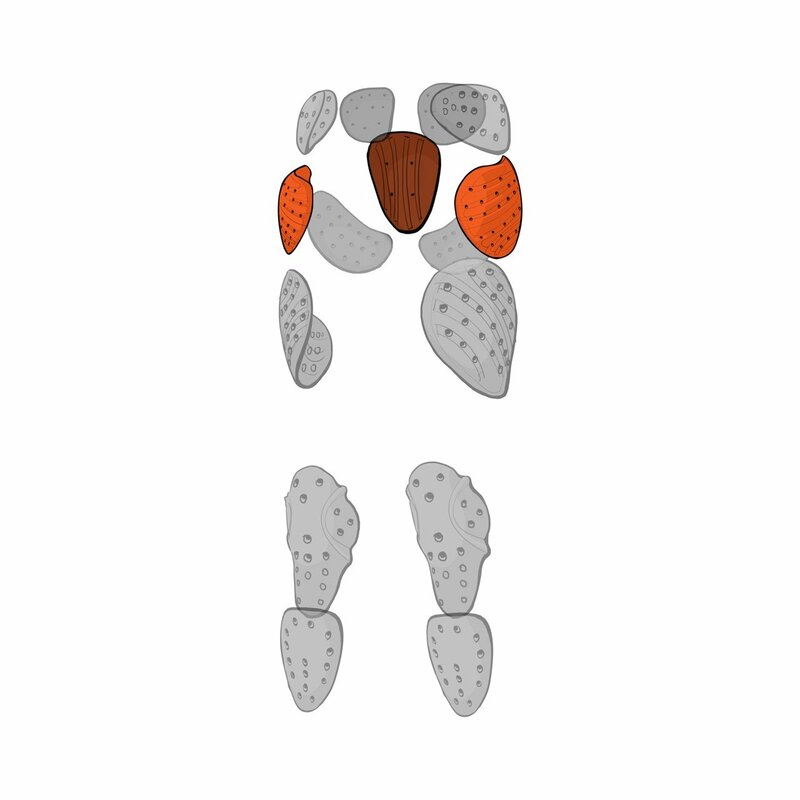 The pre-curved D3O® coccyx-pad protects the vital area of the tailbone, while the D3O® crash pads cover the hip-area as well as a large part of the bum. 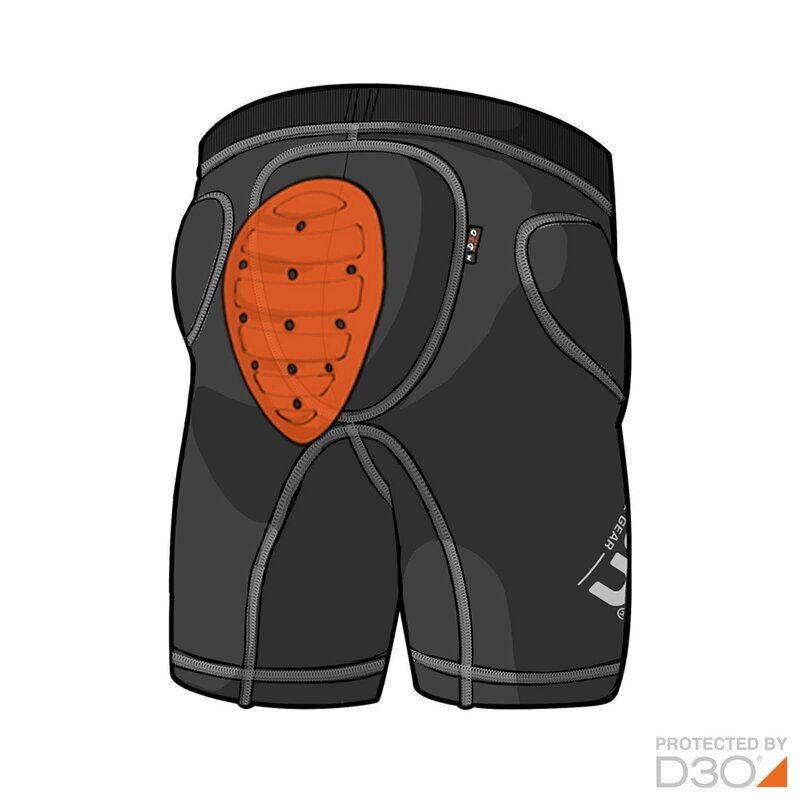 The Crash Shorts JUNIOR is specifically designed for the young “stunt boys & girls” who are showing some grown-up tricks and offers the same professional D3O® protection as our regular products in a smaller size. 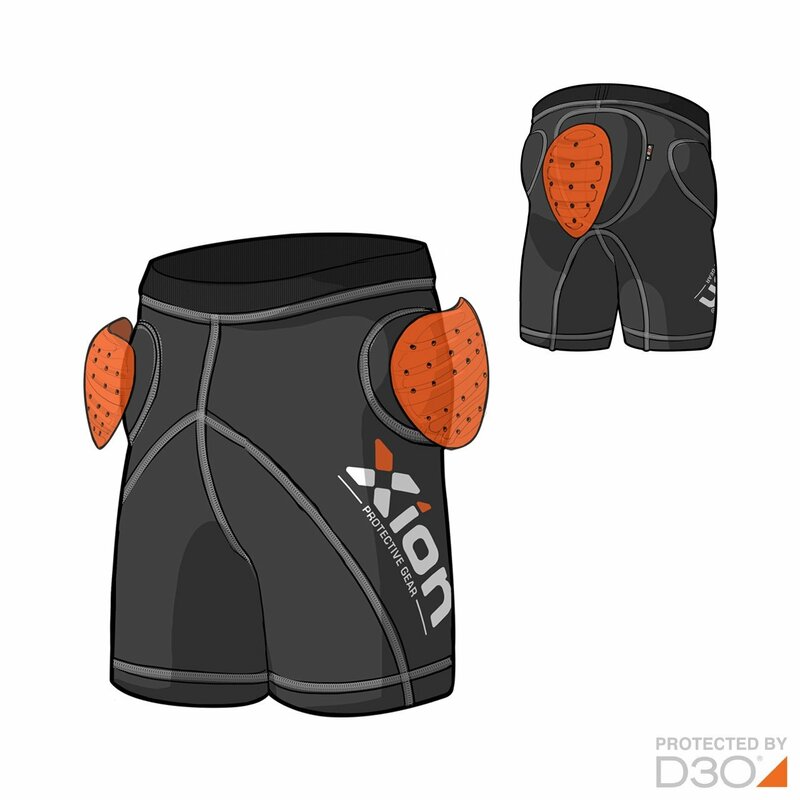 The XION® Protective Gear Crash Shorts JUNIOR provides protection in key areas. The pre-curved D3O® coccyx-pad protects the vital area of the tailbone, while the D3O® crash pads cover the hip-area as well as a large part of the bum. 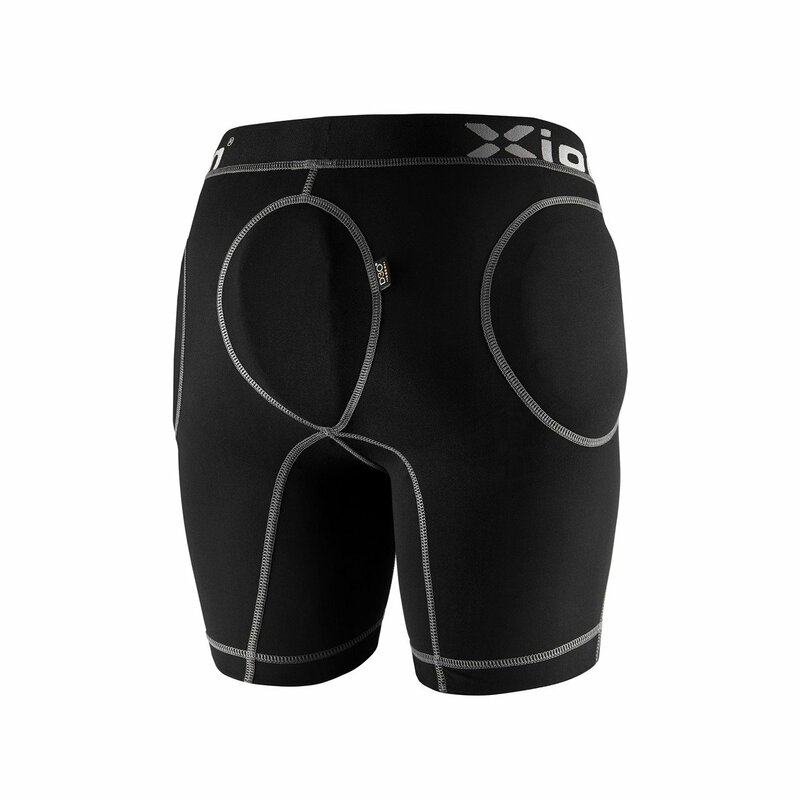 The stretch fabrics provide a comfortable fit for junior athletes in the age of 8-12 years.